If you want to stabilize the recorded video, you can use video editing software like Wondershare Filmora which allows you to make your shaky videos stable and smooth. When it comes to looking at the top handheld video stabilizer equipment, you want to pay attention to its main features, the weight, the cost, and how easily you can get your hands on it. If you find something that catches your attention, don't be afraid to read customer reviews. Find out what people just like you have to say about it. If budget is a concern of yours, try to focus on products that match how much you can realistically spend. Having said that, you should keep in mind that the prices of these video stabilizers can vary wildly from one product to the next. Some of them are quite expensive. This is easily one of the most popular options to consider. The HD-2000 model is a good possibility, and that's going to run you about $549 dollars. Utilizing a gimbal, this product is great for low-profile cameras that weigh between two and six pounds. You will hold the device in one hand, and work the camera during a shoot with your other hand. The gimbal can be a little on the tricky side, but it is well worth mastering this thing. For just $475 dollars, you can purchase this absolutely fantastic stabilizer from a number of different sources. This stabilizer is extremely lightweight, coming in at just under four pounds, and it is capable of extending up to six feet. Setting this thing up is a relative breeze, as well. This is another example of a really popular stabilizer. You have a number of options available to you within the specific SteadyTracker product, but a lot of people seem to like the UltraLite version of the product, which you can have for around $190. Weighing in at around 4.6 pounds, this stabilizer is capable of working with cameras that weigh as much as three pounds. By contrast, the Xtreme version of this product is capable of working with cameras that weigh as much as eight pounds. Additional features include comfortable gripping, the fact that it is extremely easy to set up, and the ability to allow for fluid motion. 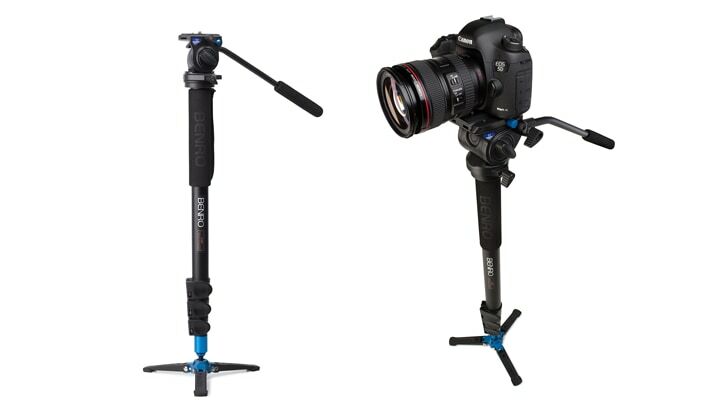 Weighing just a little bit over six pounds, the Benro Monopod scores big with users for a couple of reasons. In the first place, you can get this stabilizer for under two hundred bucks, which definitely makes it one of the most affordable video stabilizers you are going to come across. In the second place, this product is extremely versatile. 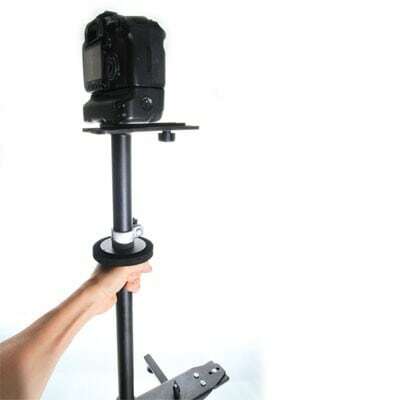 This is a monopod, and it is widely considered to be the best monopod for filmmaking. 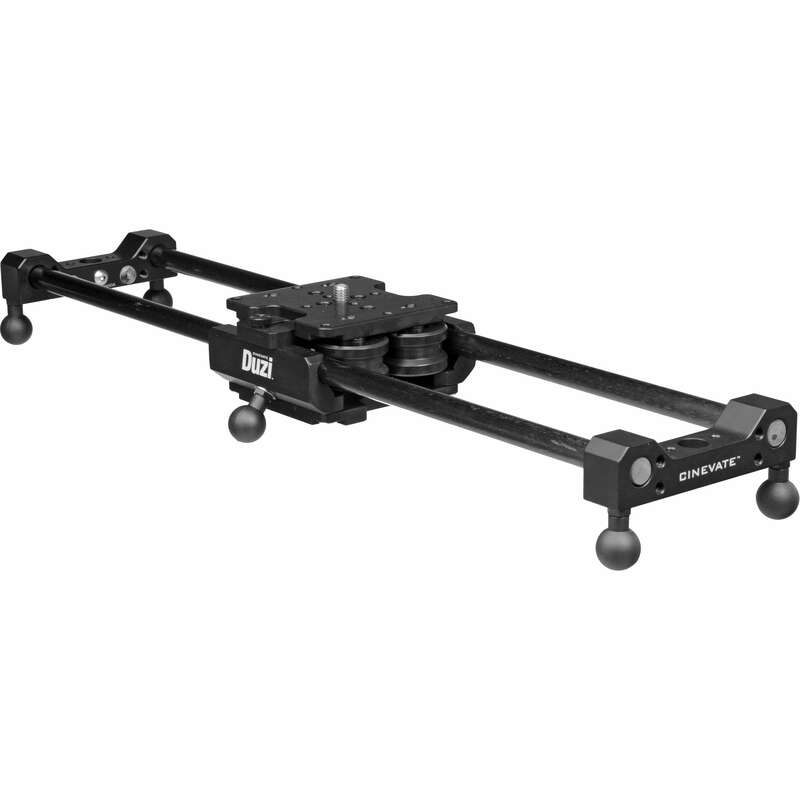 This stabilizer has features that include locking pan, drag adjustment capabilities, and tilt. 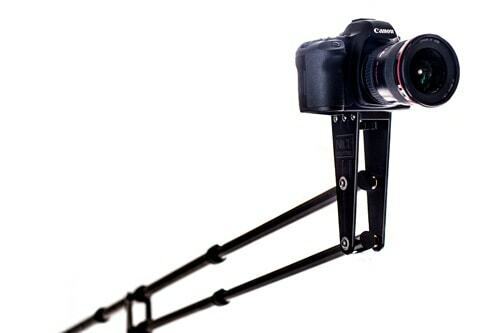 When you're looking for a stabilizer that is also a slider, the Cinevate Duzi Slider is definitely worth a look. At four hundred dollars, you will definitely want to make sure this is something you absolutely want. That said, this product is extremely lightweight at 3.6 pounds, and it has an impressive load capacity of seventy-five pounds. Additional features include fifteen millimeter solid carbon rails, eight precision ball-bearings, micro-adjustable rollers, micro-adjustable feet, and center/side support mounting. You also don't have to be particularly concerned about lubing and cleaning this slider. 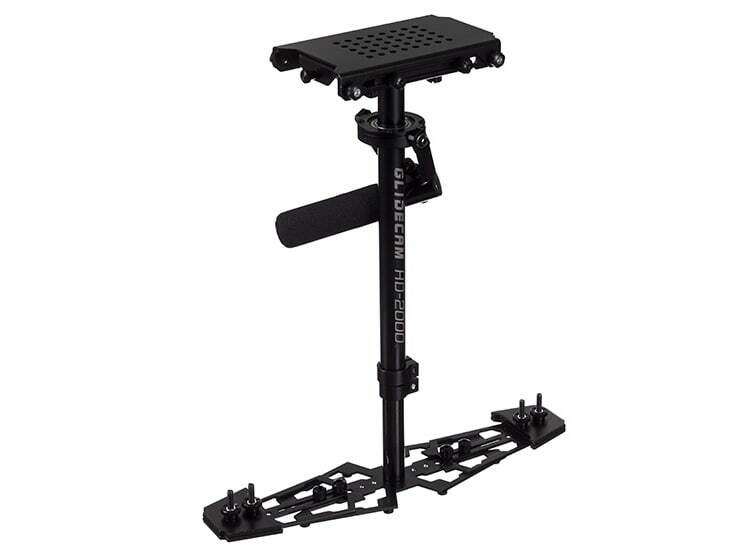 Additional stabilizers that are worth checking out include the Opteka HG-1, the Flycam Nano Camera Stabilizer, and the Steadicam Smoothee Kit. All of these options are lightweight, easy to use, and can be purchased from a variety of sources. In the end, as you research these video stabilizers further, try to compare the features to what you know you are going to need. With so many possibilities out there, it should go without saying that you can find something that will suit your needs, as well as suit your budget. You should also research any additional tools you might need.